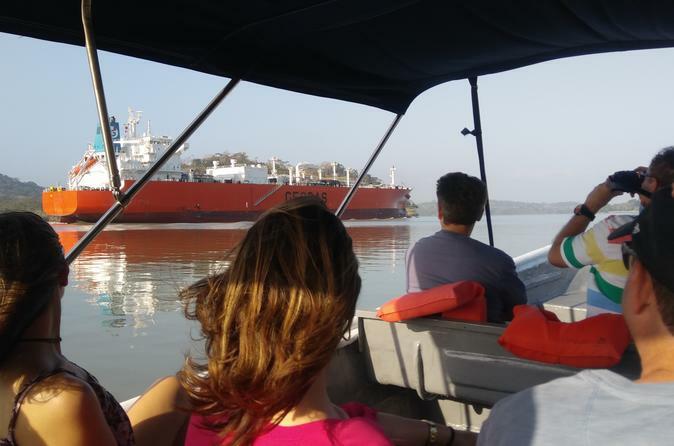 Take advantage of our alternative tours on the Panama Canal. 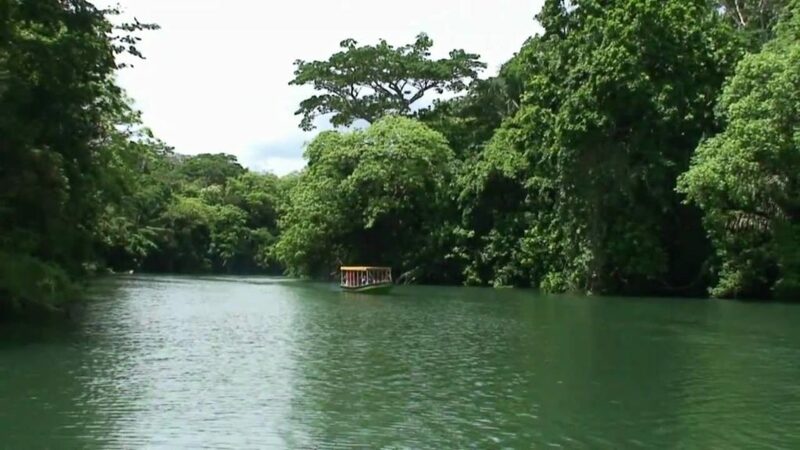 Exploring its most important lake, Gatun Lake, the Rainforest and Chagres River, the river that feeds the Panama Canal. 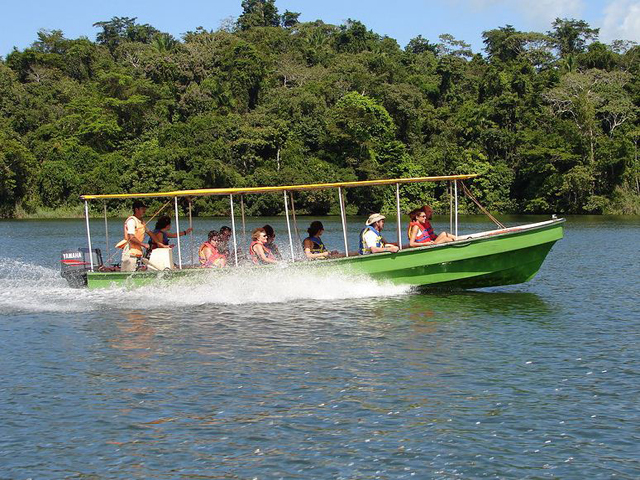 Daily tours on the Panama Canal, boats with a capacity of 10 passengers. 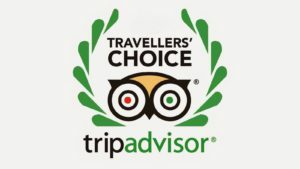 You will see the big ships navigate the Canal next to you. 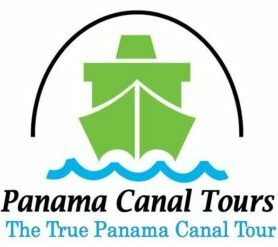 Panama Canal trips, explore a famous and fascinating waterway!